Tell me, what is your biggest weakness? How should you answer? And what do potential employers really want to hear? 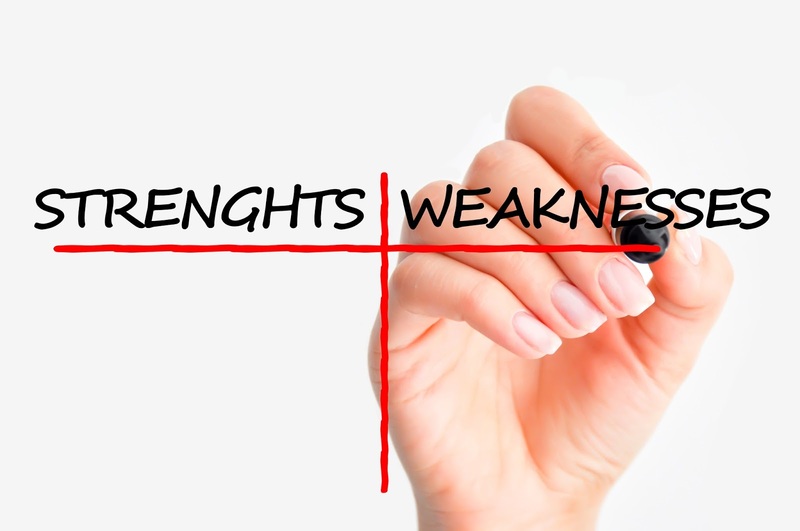 There was a time when saying you were a perfectionist or a workaholic were the only acceptable answers to the question about professional weaknesses. However, unless you really are a perfectionist or a workaholic (and have supporting evidence), those answers are now considered insincere. We asked employers in the tax profession to explain what they really want to learn when they ask this question. James Fabijancic, tax graduate recruitment partner in Deloitte's Melbourne office, agrees that rehearsed answers don't cut it anymore. “We don’t want applicants telling us their weakness is working too hard or being a perfectionist,” he says. “We want to hear real stories and, importantly, how applicants are taking steps to overcome any weakness and make themselves better." He says the process of working through challenges is more important than what those challenges are, as Deloitte’s culture is “built on working towards outcomes to address clients’ problems”. Other employers, such as Grant Thornton, no longer ask the weakness question, preferring instead to focus on the skills that graduates do have and how they are building on those through professional development. KPMG, on the other hand, is more specific. They ask candidates about the steps they have taken to address criticism they have received in the course of their work or studies, and whether these steps have resulted in change. “We would look for a mature response where the candidate would acknowledge the criticism and recognise that people take the effort and time to share feedback to help people improve,” says a KPMG spokesperson. “If a candidate acknowledged and agreed with the criticism, then seeking out opportunities to undertake similar tasks to demonstrate improved capability and addressing the criticism would reflect positively. 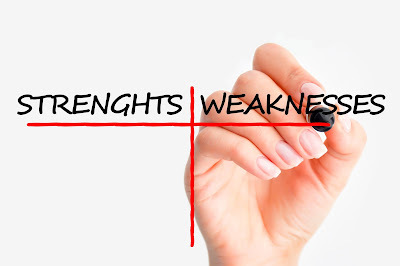 No matter what professional weaknesses you may have, never fear – your self-awareness in the process of acknowledging it and your capacity for self-improvement in how you address it are what employers are really interested in. the interviewer is guile and active man for the exploration of the facts. The visits of the http://www.resumeexamples2018.com/accountant-resume-examples-2018/ are entailed for the proper management in life. The job is tough thing to acquire for the suspects and ideas for the humans in this ambit. interviewer is ready to ask all the questions for the testing of the services. The motivation of the class and http://www.resumekeywords.biz/discover-the-best-phrases-for-resumes-2017 is marked for the applicant. The true element is shred for the flow of the options for the candidates in the field of the actual move for the humans.